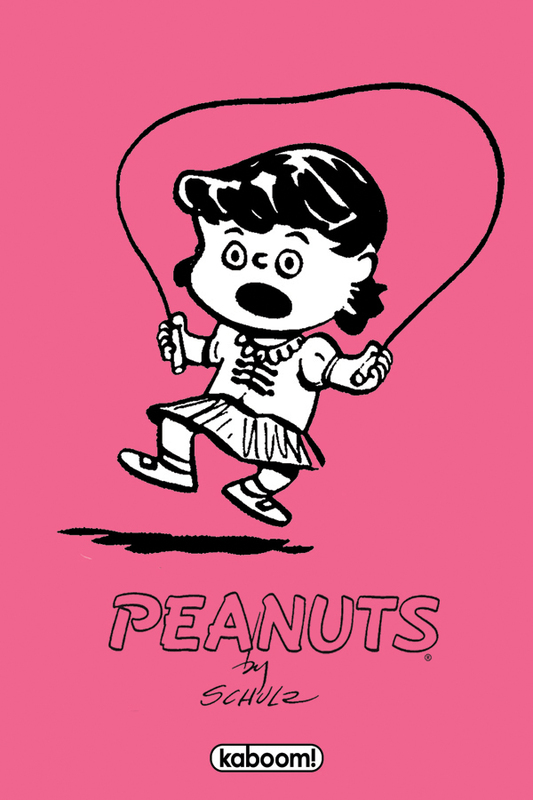 I just noticed that as part of Amazon’s Black Friday Week, they have Celebrating Peanuts, the big hardcover strip reprint, for 48% off… but there’s just under 2 hours left on the deal, so if you want it, click through now. How many things can they crowd in a Nook, anyway? That iPad version of A Charlie Brown Christmas that I just wrote about? It’s now available for the Color Nook and new Nook Tablet as well. And I don’t have either of those, either. So that means this year, they’ve released two different Nook Charlie Brown Christmases! Yipes! 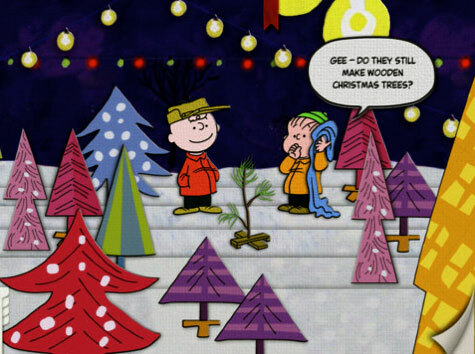 A Charlie Brown Christmas storybook – for your iPad, iPod, iPoodle, whatever!